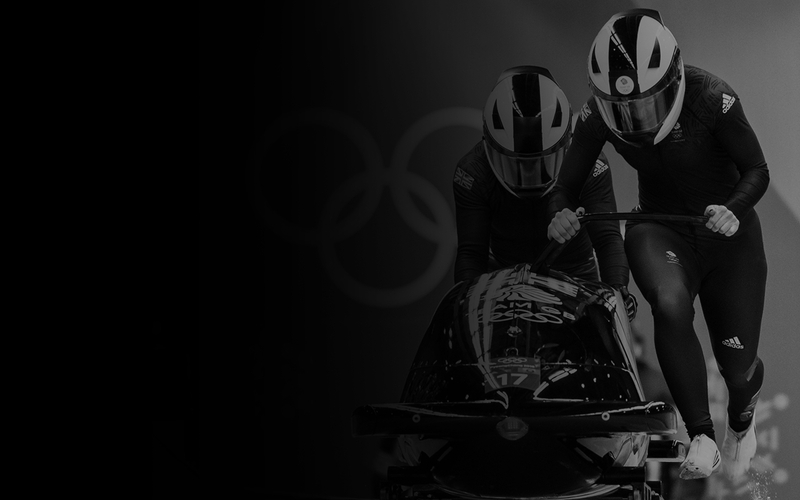 Mica McNeill is the leading female British Bobsleigh pilot and world-class athlete who competes at a world-class level. She won a silver medal at the first ever Youth Olympic Games in 2012 together with becoming Junior World Champion at Winterberg in January 2017. 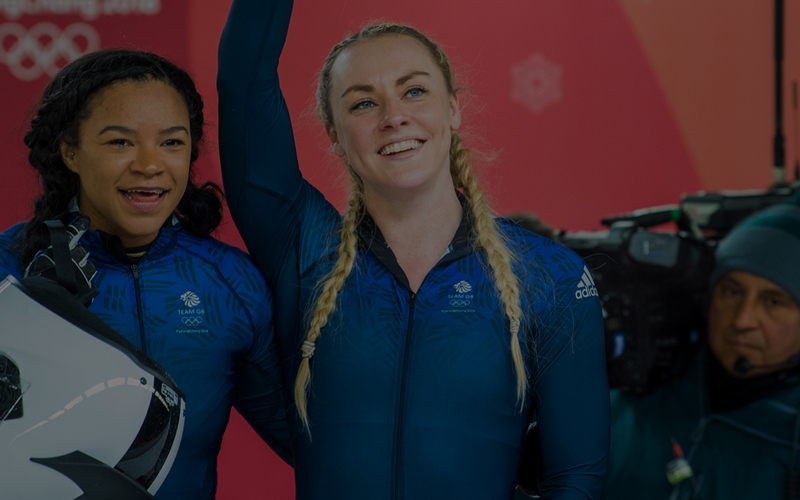 Mica McNeill and Mica Moore achieved Team GB’s best-ever women’s bobsleigh result at a Winter Olympics when they placed eighth at PyeongChang 2018. 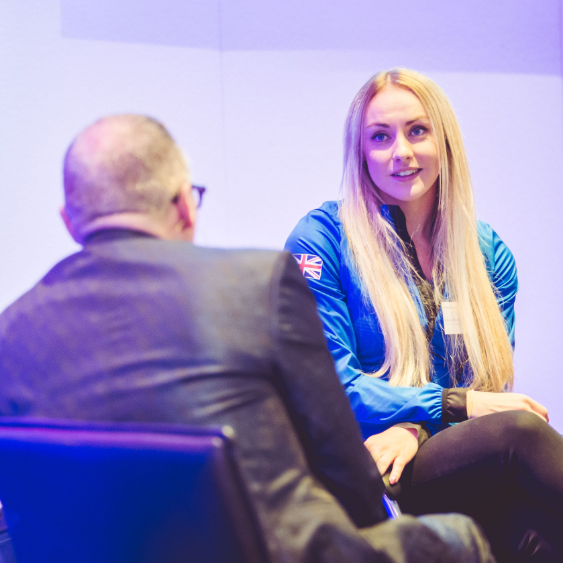 Mica McNeill the leading female British Bobsleigh pilot is available for all guest appearances, corporate speaking events and school visits.